Aphids and Chinch Bugs and Brown Patch… Oh My! Aphids on your grass or lawn can spell trouble, even in winter months. with your lawn and landscape that we do not normally have to combat this time of year. The first being insects! Usually insects go dormant or just shut down during the winter months but we are still experiencing Aphids on new growth, as well as other valuable landscape plants. And the everlasting Chinch bug that is still active due to the warm temperatures in your St. Augustine lawns. Fungus is very active (Brown Patch) in all types of turfgrass. This is brought on with the warm days and cool nights. Be aware that these above conditions could still affect your landscape and lawn, even in cooler seasons. 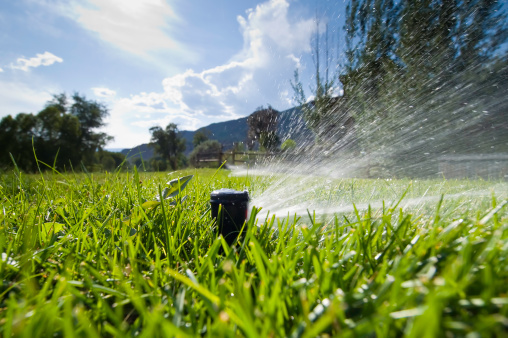 Remember to water in winter months if the weather remains warm and dry. need additional water. Winter will be here and you can relax somewhat on your lawn and landscape. 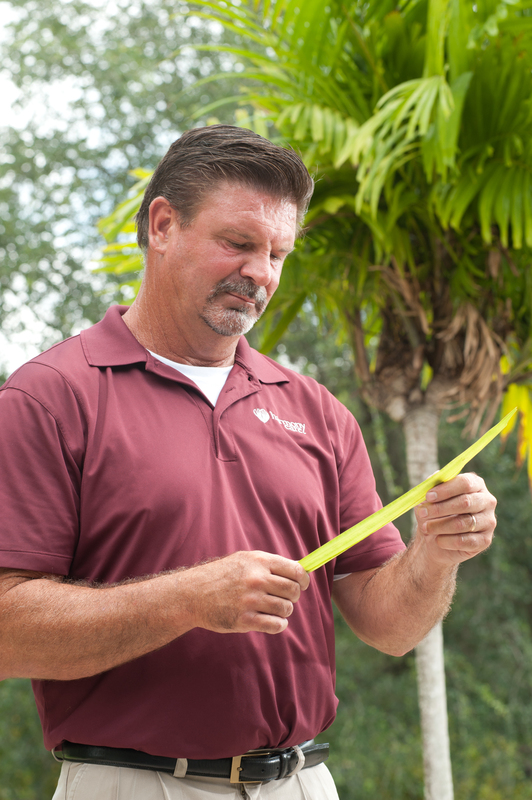 Just remember the better communication between us and your lawn care provider, the quicker these issues can be addressed and controlled. No matter what you do, no matter what we apply, there will always be issues with living breathing things such as your lawn and landscape. So if you have an issue or a question, just call us at 1-941-840-149. You can also email us with questions and photos to [email protected] Just bring concerns to our attention so we can work to better serve you!